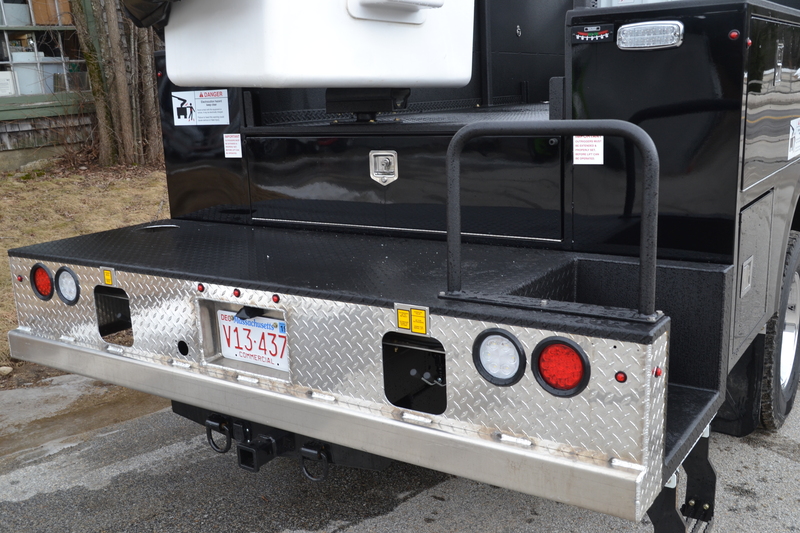 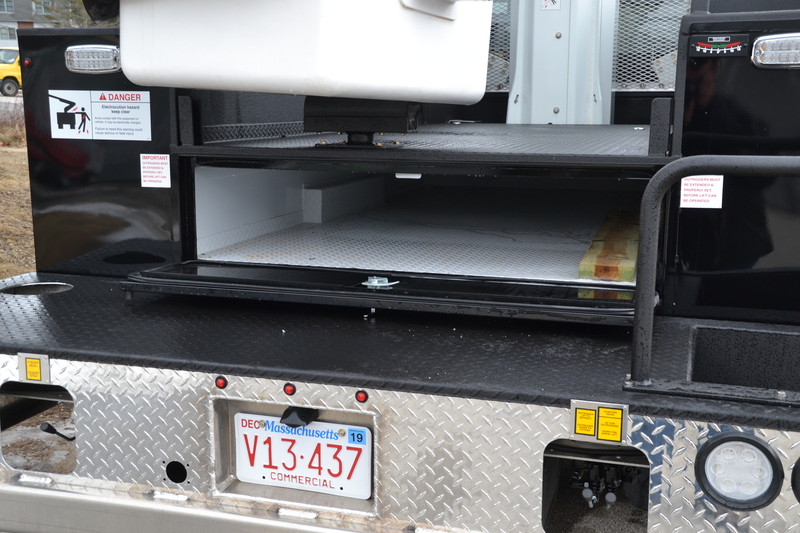 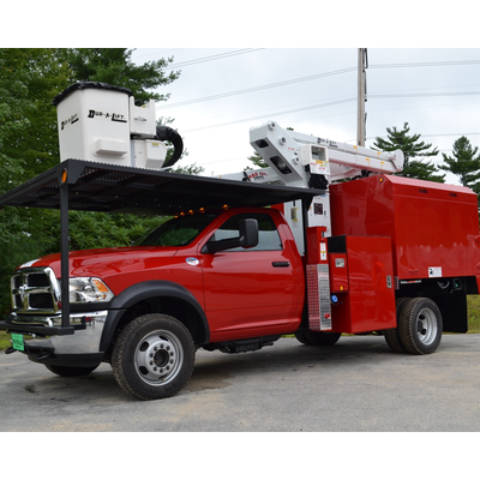 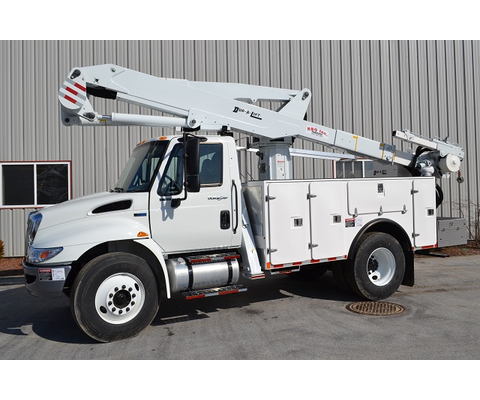 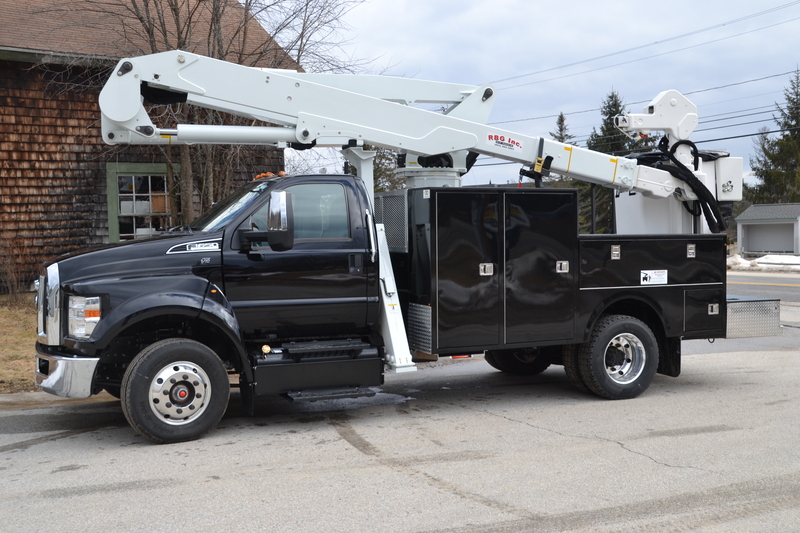 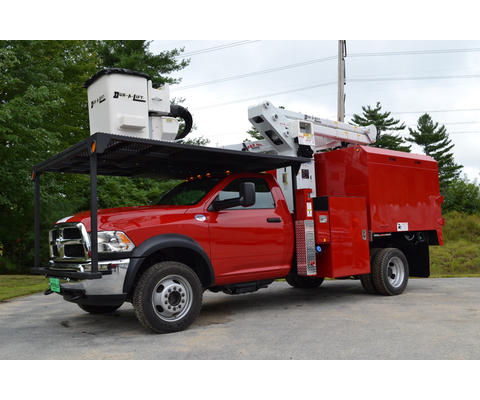 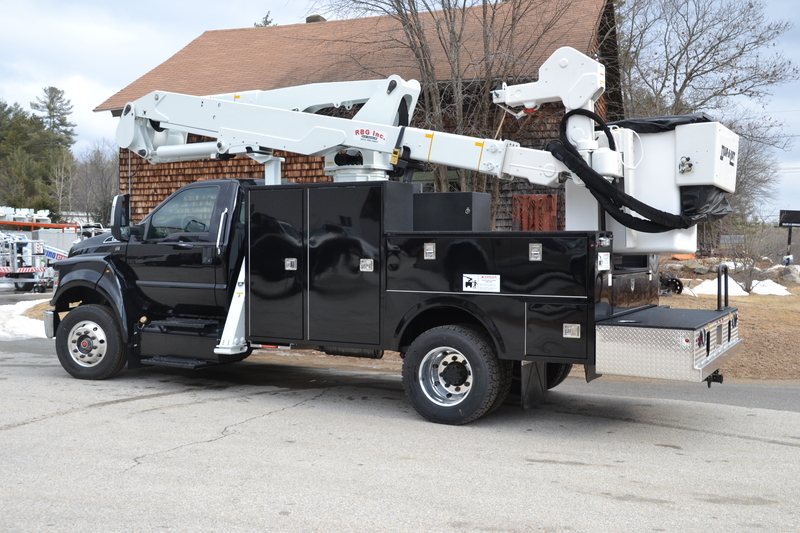 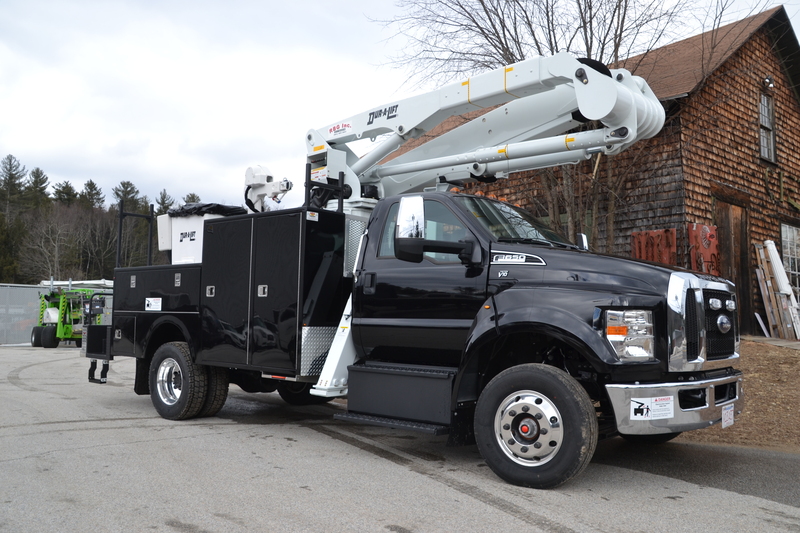 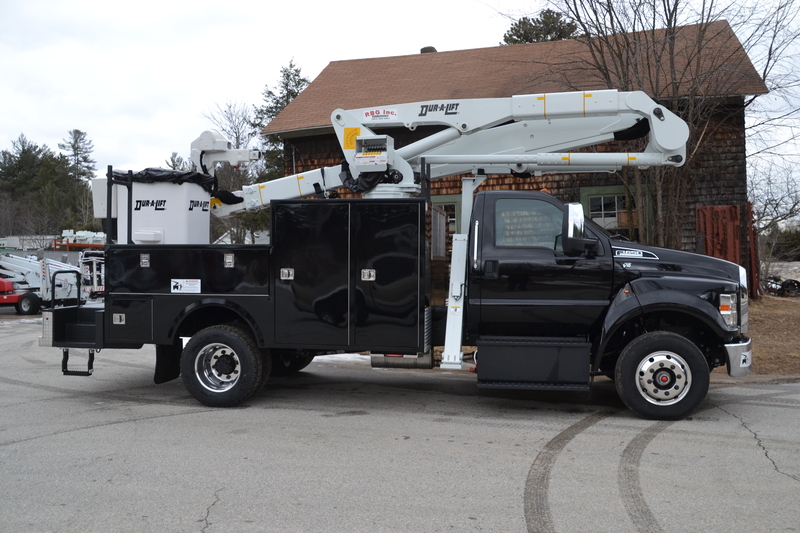 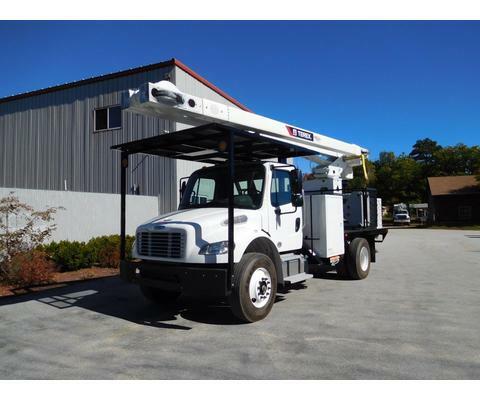 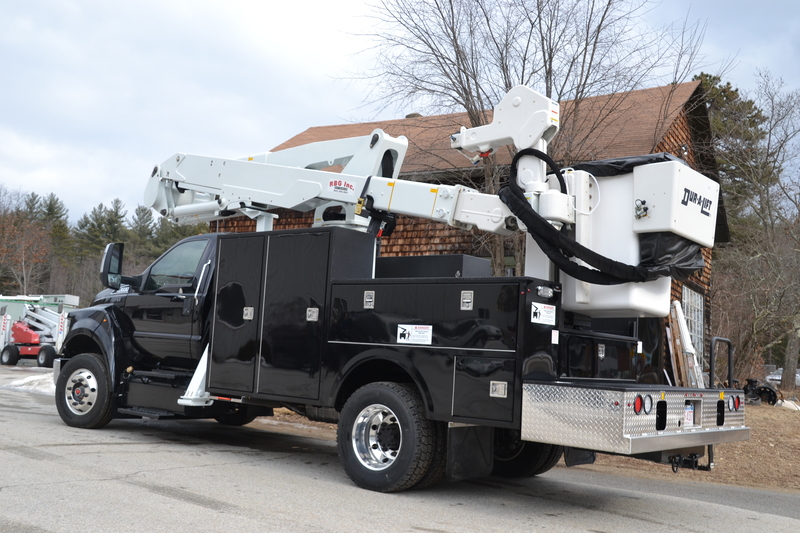 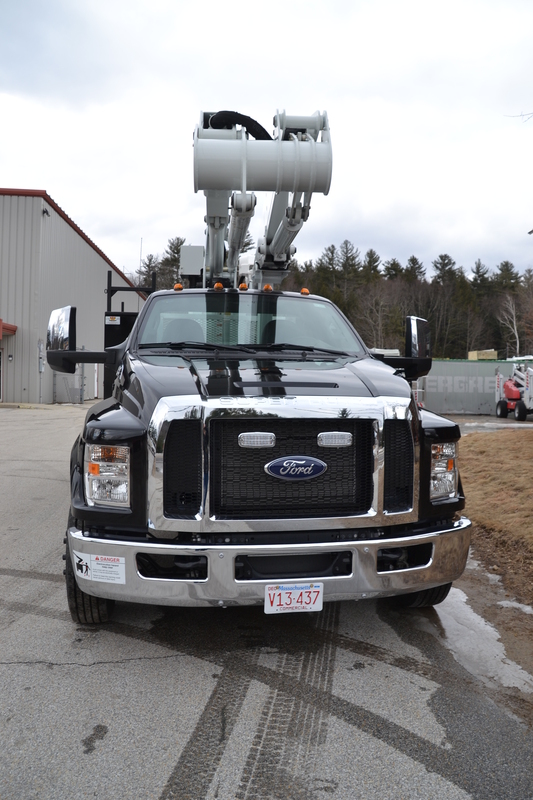 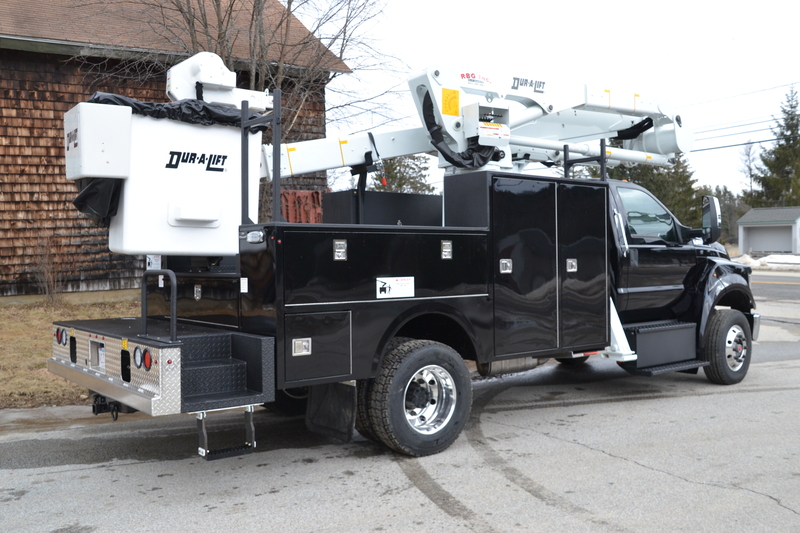 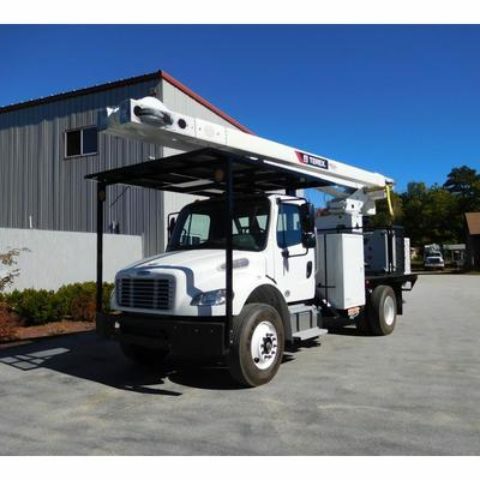 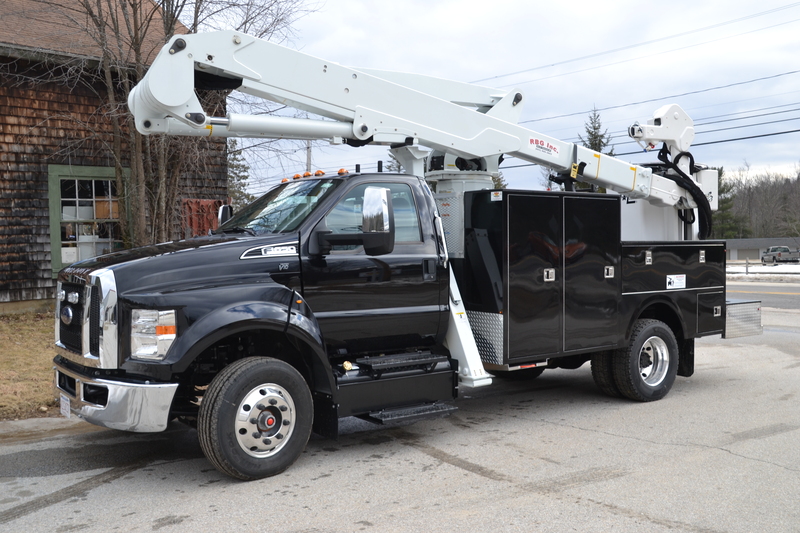 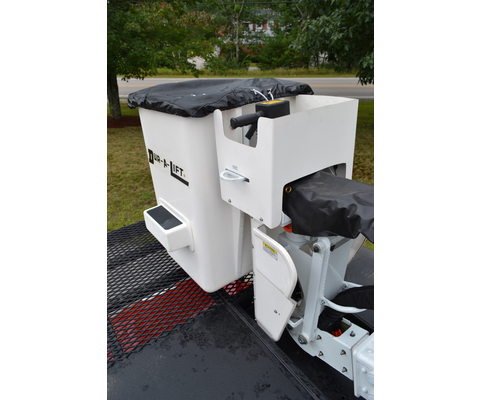 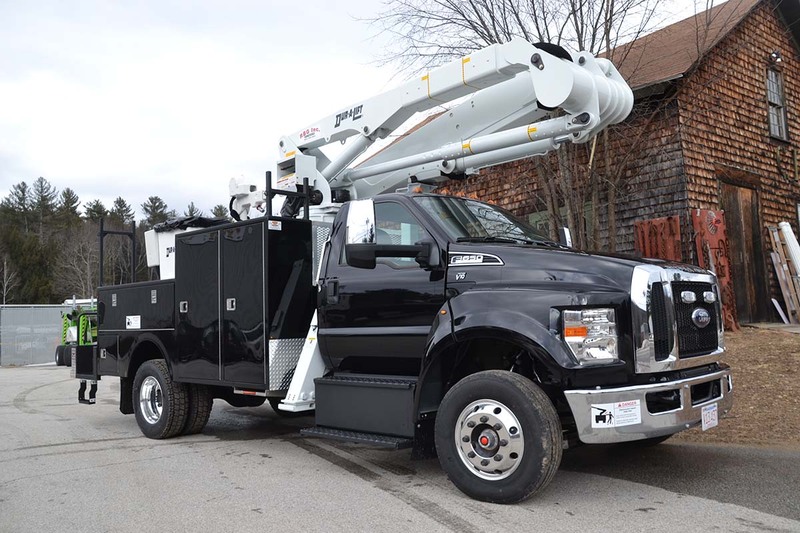 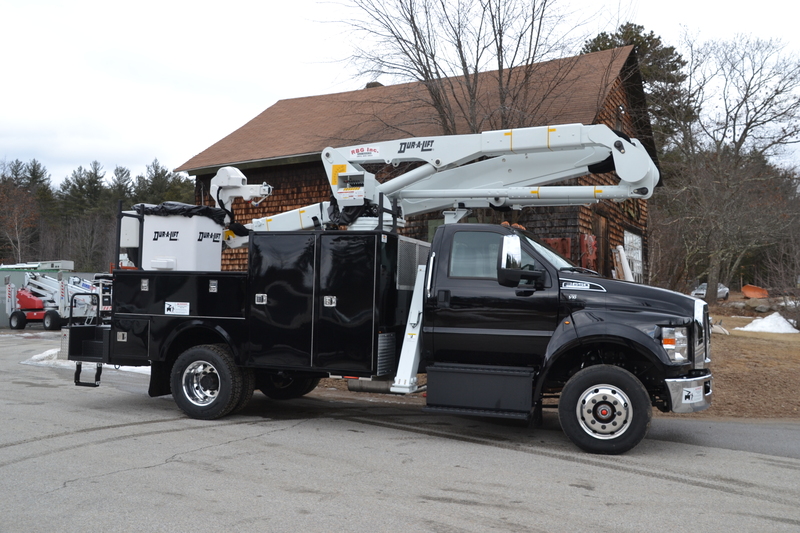 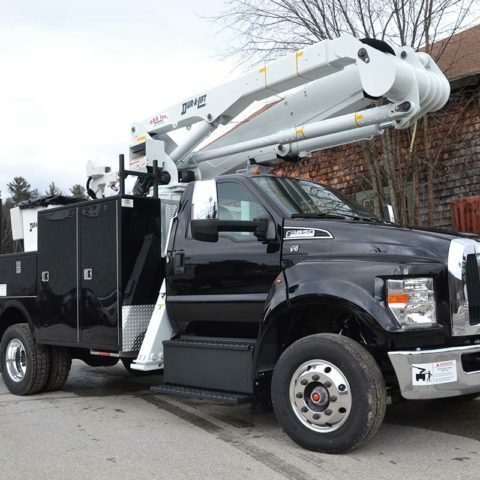 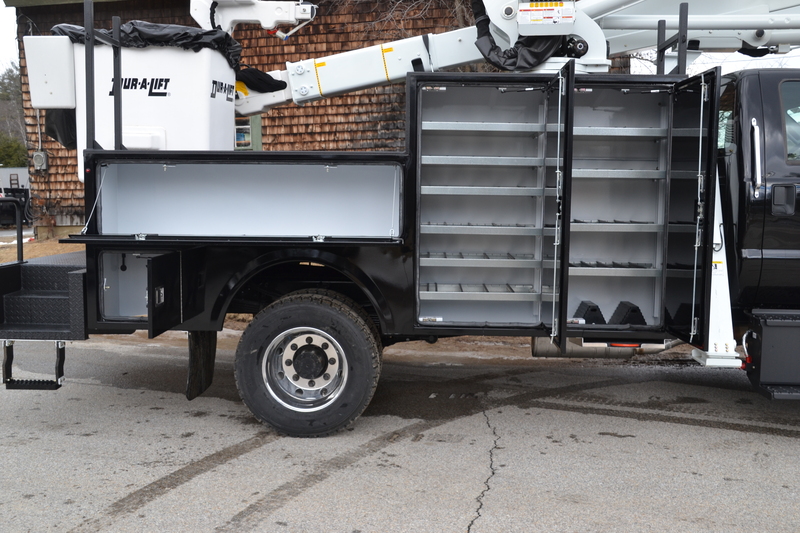 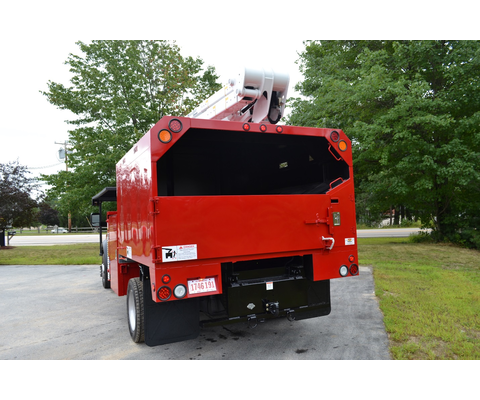 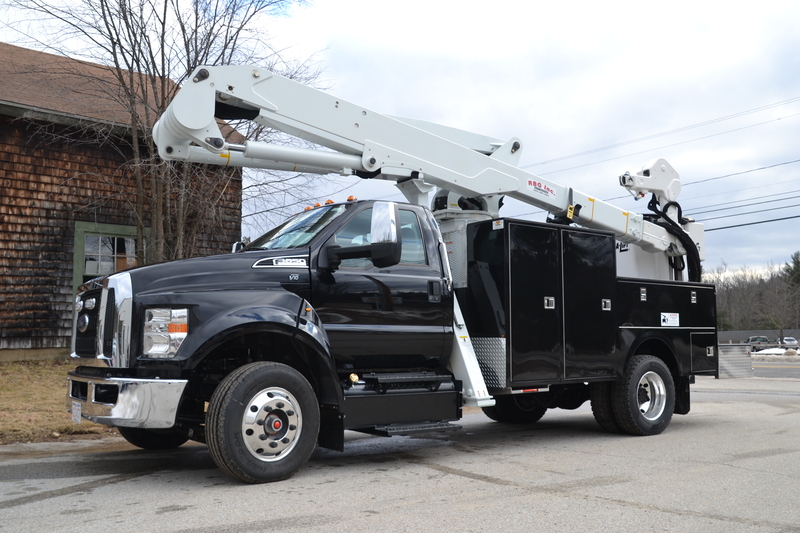 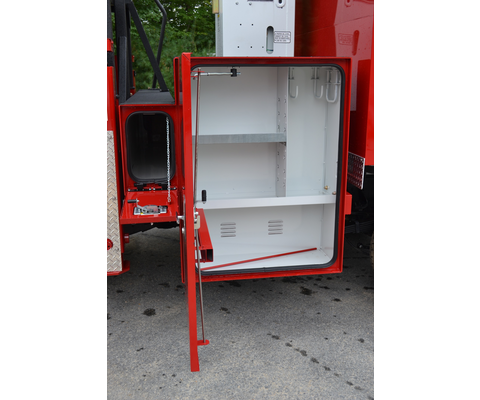 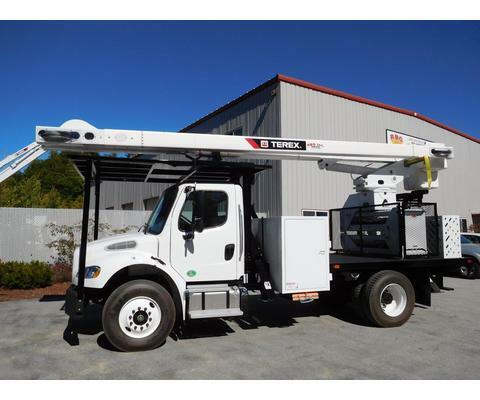 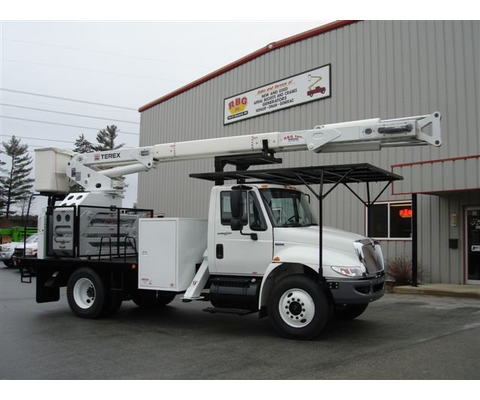 Mounted on a 2013 International 4300 M7 DURASTAR 25,999 lbs. 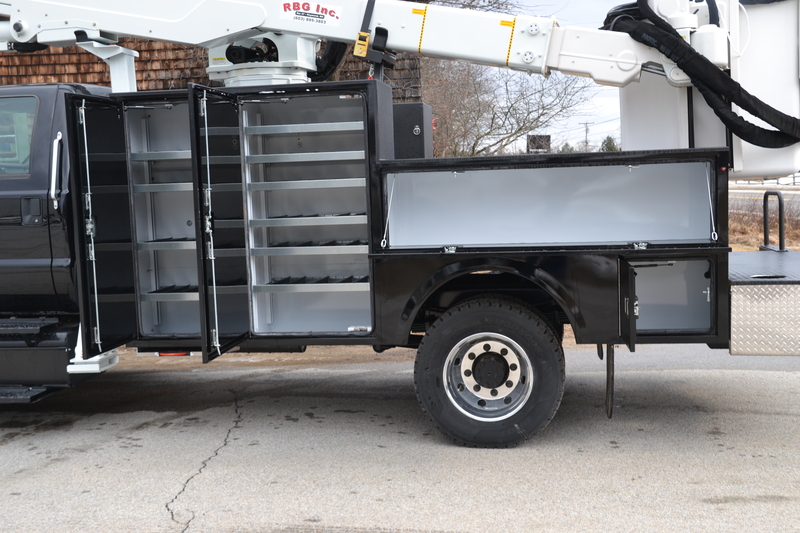 GVW Chassis. 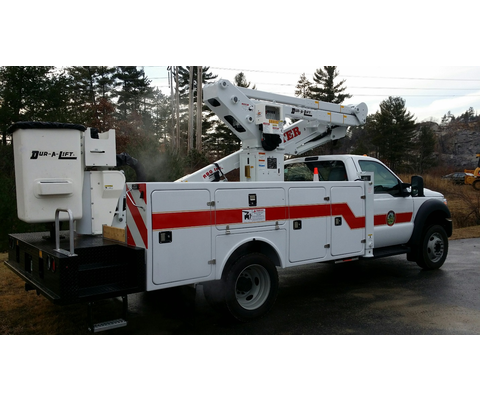 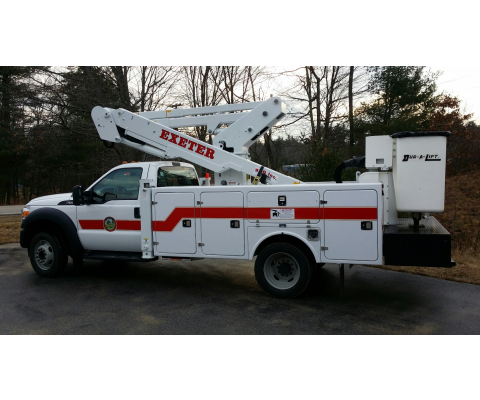 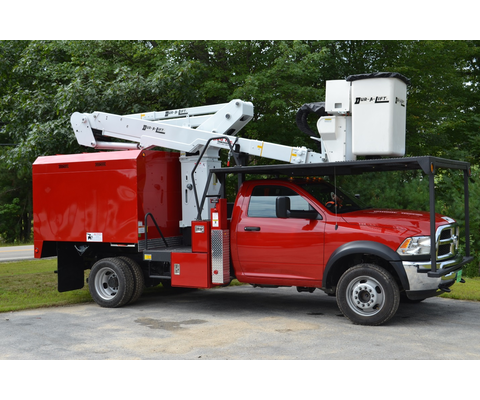 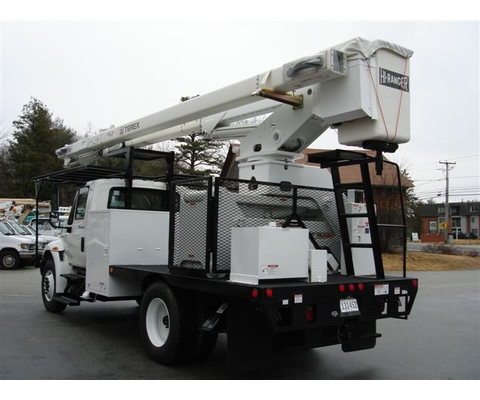 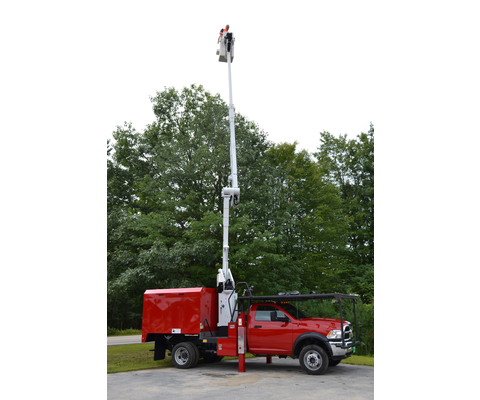 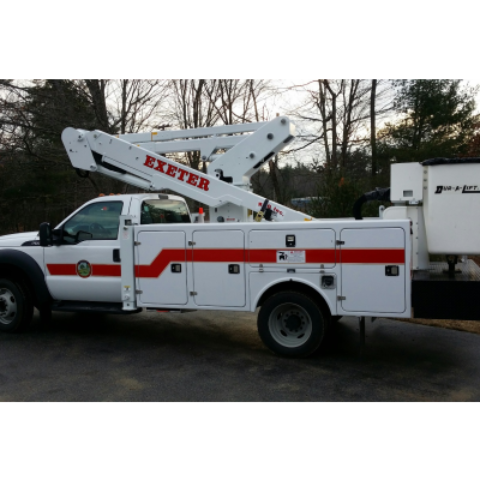 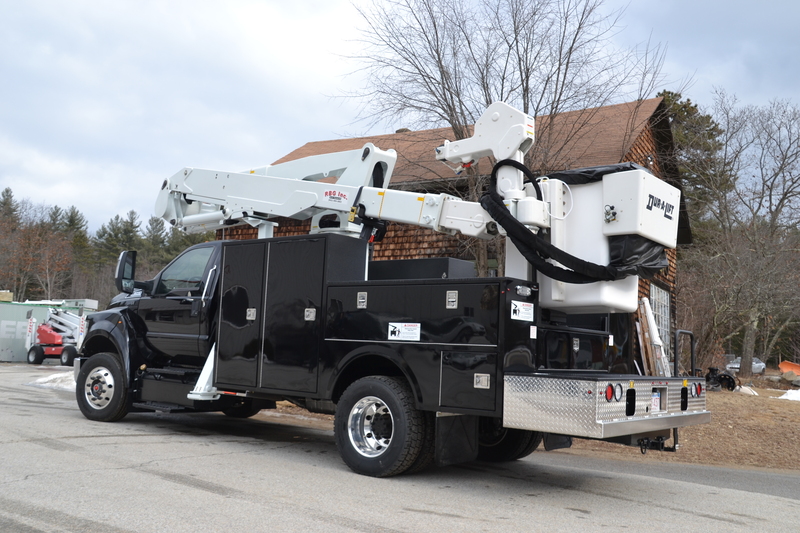 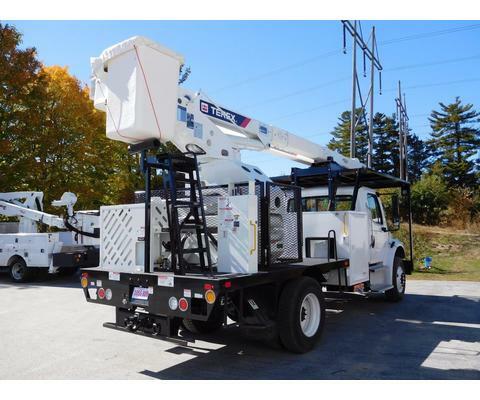 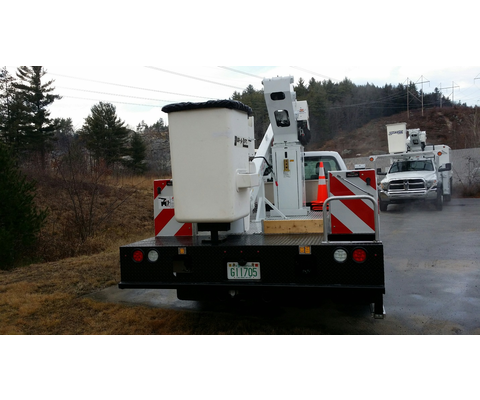 52′ Working Height – 31’6″ Side Reach.